The world is, unfortunately, facing a harsh economic climate, and as such, most college kids are now more focused on identifying colleges that help them with future job prospects, as opposed to other less ‘relevant’ factors such as on-campus party scenes. Numerous factors affect the decision of a student in their search for a suitable university. Usually, the most common ones include cost, and academic offerings, not to mention location among many others. 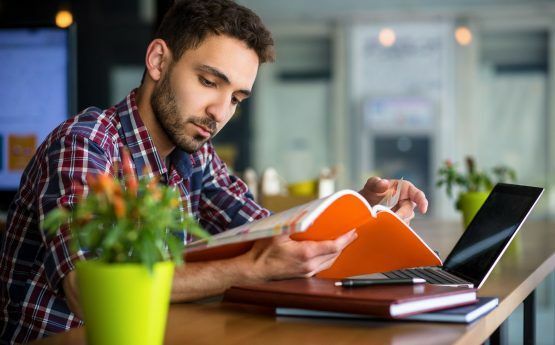 Nonetheless, if recent trends are anything to go by, one other crucial factor that should dictate which university a student ultimately chooses is how well its graduates fare in the job market: Which is the best college for getting a job? Having identified this essential need, we have compiled a comprehensive list of universities that rank high relative to the rate of post-graduation placement in various states within the country. 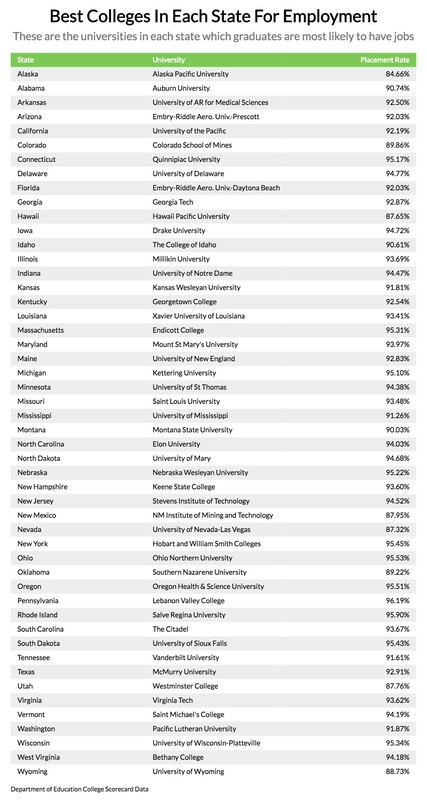 This list is based on a study released recently by Zippia, a popular career website, which outlines the colleges that rank high in each state across the USA relative to job placement. The Lebanon Valley College, which is located in Annville City, is the highest-ranking institution when it comes to finding a job. This college lays significant emphasis on career guidance, a factor which contributes massively to its ranking. What’s more, it features 40 plus majors. This distinct institution is an art-affiliated college located in Geneva and remarkably among the highest-ranking colleges when it comes to liberal arts. What’s more, it also boasts a stunning campus as well as exclusive study abroad programs, a delight for any student. 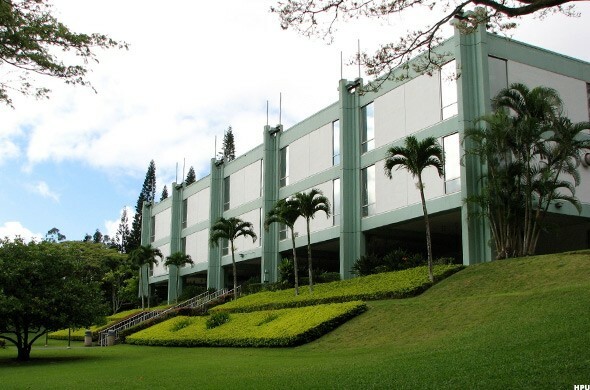 The Hawaii Pacific University is a private institution that is located in Honolulu, Hawaii. This institution primarily focuses on liberal arts and caters to about 7000 students from across the world. CSM is an elite higher education institution that is well equipped to cater to about 6000 graduates and undergraduates studying applied science and engineering related to natural resources. It is situated in Golden, a location that over the years supplied miners within the region. However, despite being a public university, it is relatively selective, only accepting about one-third of total applicants from across the globe. 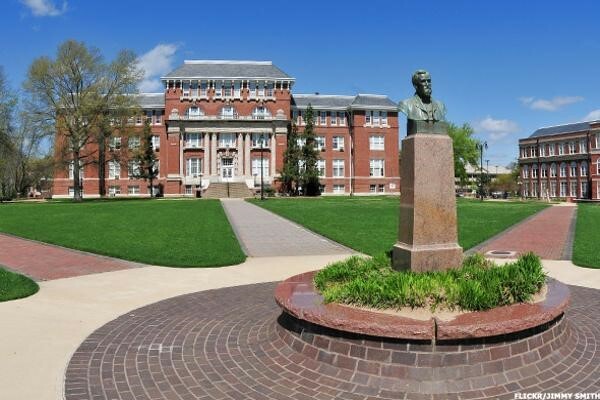 The Mississippi State University is among the few institutions centered on unique rural culture. Perhaps the catchiest tradition in the school is the students ringing cowbells while in the school’s stadium as a way of cheering on their Bulldogs team. This is a long-standing practice which as legends outline, started when a stray cow strolled onto the institution’s football pitch, and which students have now passionately embraced and depict as a charm for good luck. 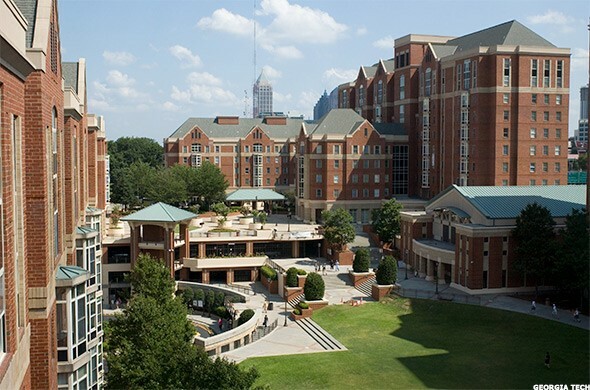 Also popularly referred to as Georgia Tech, this public establishment is a large research university that is considered among the premier institutions within the southern region. It comprises approximately 25,000 students, with about 10,000 graduate students. The surprising statistic about Georgia Tech, however, is that it boasts a large number of male students with approximately two-thirds of the population being of the male gender. 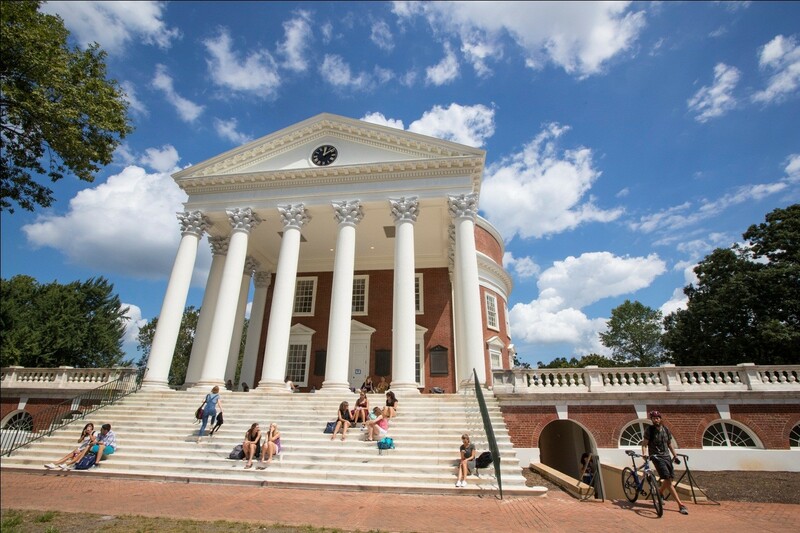 The University of Virginia, which is commonly referred to as a ‘Public Ivy’ is arguably majorly recognized courtesy of its high graduation rate. 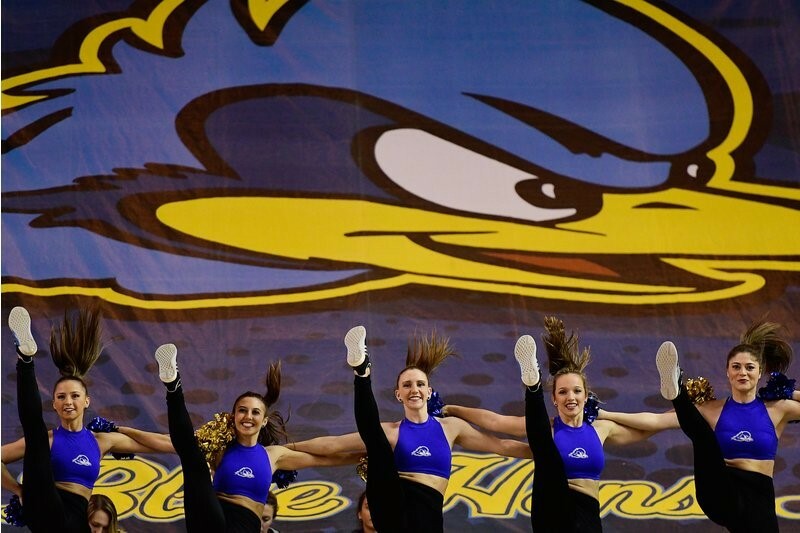 Statistically, no other university in the country can rival its record graduation rate. 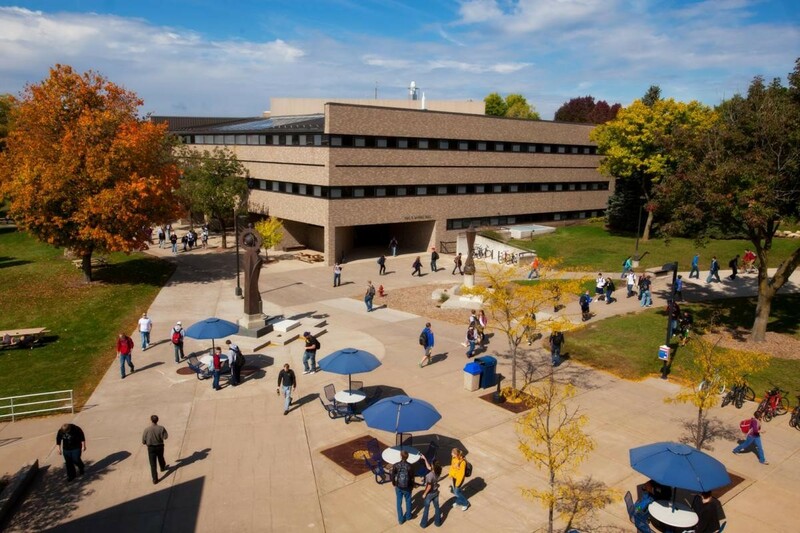 Kettering University is a major institution in the country, and one which is particularly well suited to accommodate any student geared-up to make money: it focuses on technology, science, business, and math-all marketable courses. The school boasts approximately 3,500 students, with close to 2,000 undergrads. What’s more, it also includes nearly 600 partners (corporate) who afford paid work experience to the students before they have graduated. The Montana State University, which is also commonly identified as the ‘University of the Yellowstone’ is located nearly 90 miles away from the otherwise iconic park. Both students and faculty usually frequent the park for recreational as well as research purposes. 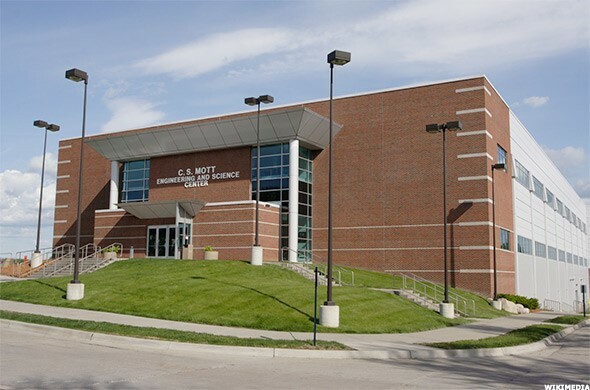 This major public university is a well-rounded institution incorporating academics together with athletics in what is a reasonably cool college setting. Moreover, the University of Wisconsin has a consistent trend of accepting over half of its applicants, which is significantly reassuring considering that it ranks high relative to the best public universities across the nation. 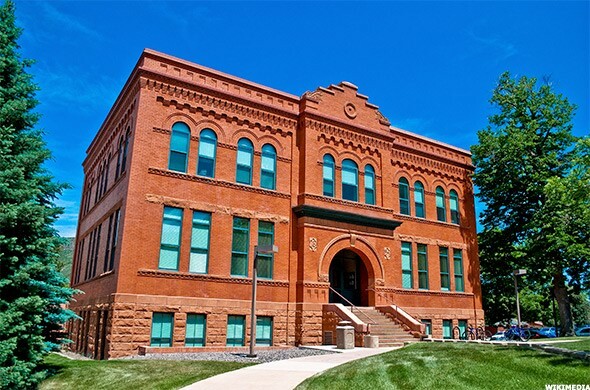 Other than its popularity as the only 4-year institution (college) in the whole of Wyoming, this university is surprisingly also older than Wyoming State. 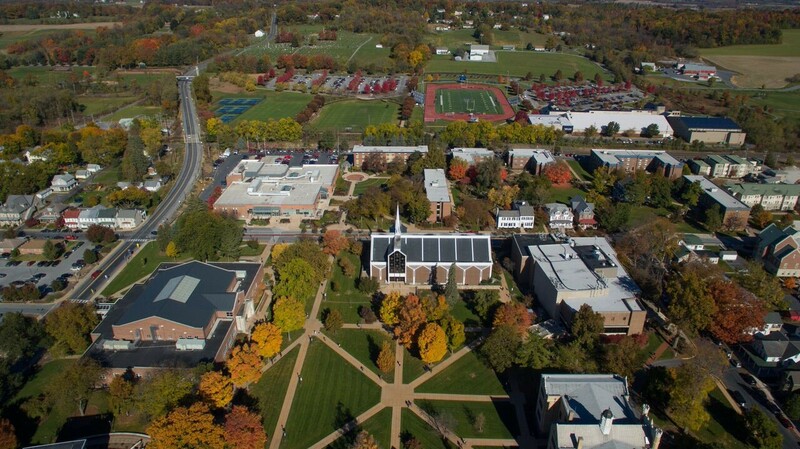 The University of Delaware also ranks among the top universities in both Delaware and the country at large when it comes to MONEY rankings. 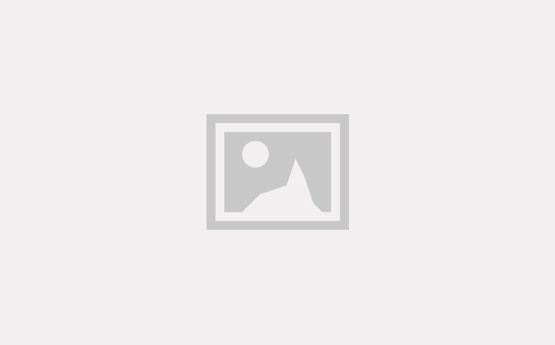 This is partly because it is quite affordable, with a degree net price costing as low as slightly below $100,000. 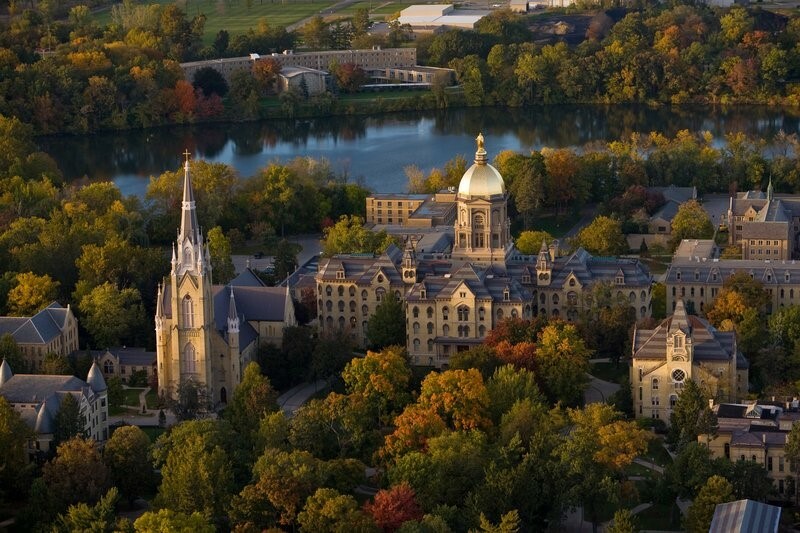 The University of Notre Dame is one of the most iconic institutions not just for its high ranking relative to job guarantee, but primarily because of its great crop of alumni. Some of the most notable alumni include Phil Donahue and Regis Philbin, renowned talk show hosts, Joe Montana, a famous football hall of Famer, Joe Garagiola Jr., the V.P of the (M.L.B) Major League Baseball, not to mention Condoleezza Rice, the former US Secretary of State. 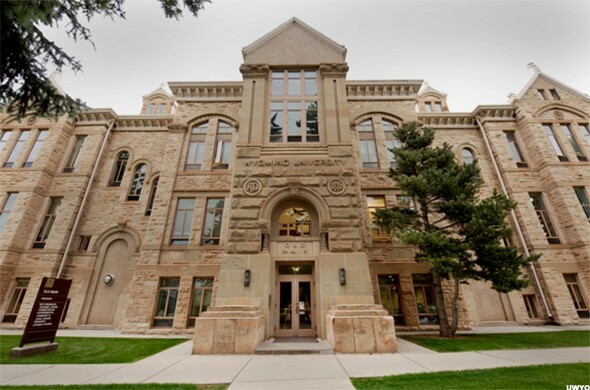 This institution is among the 73 research institutions who have received recognition from the Carnegie Foundation. 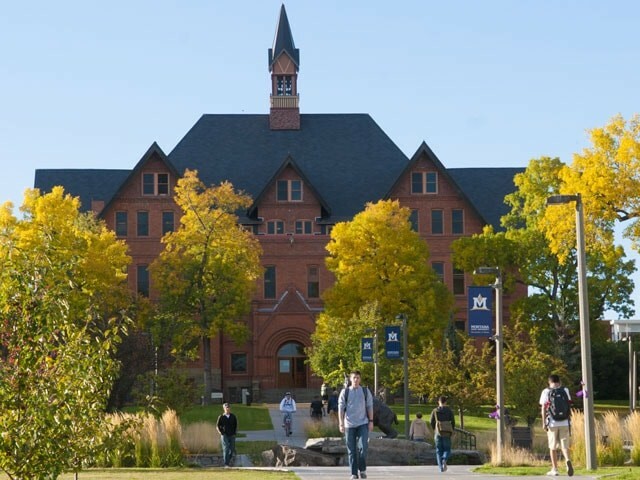 This university, which boasts about 11,000 students, has received recognition primarily for its affordability, educational quality, as well as career outcomes, as outlined in their official website. 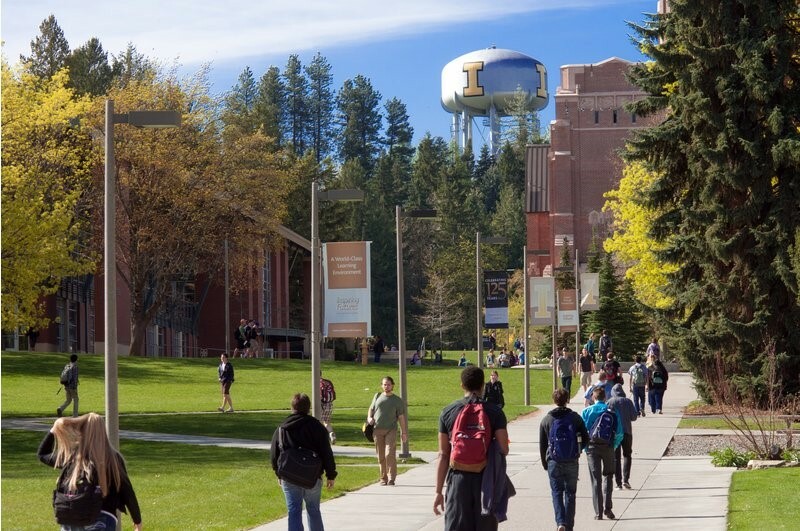 The University of Idaho comprises five campuses, of which the main campus is located in Moscow, Idaho. 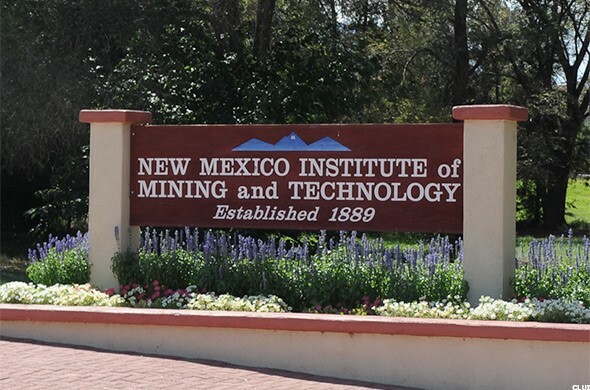 This prominent institute is an engineering, science, as well as research university in New Mexico. It comprises about 2,200 students. 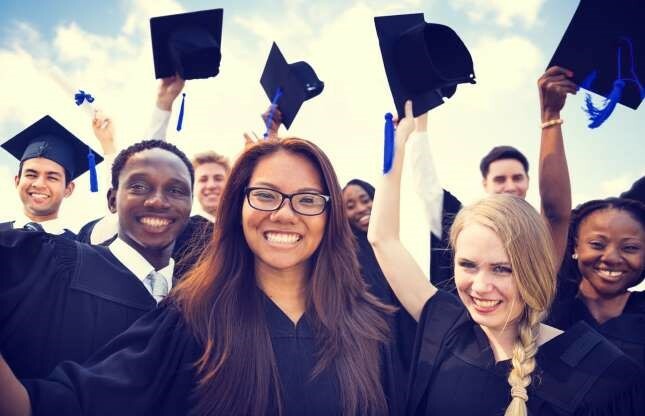 Whether it is location, costs, or financial aid packages among many other factors, students pick their choice of college based on numerous varied reasons. However, based on not just the recent economic trend but also the need to fulfill your dreams, there is a need also to consider how an institution’s graduates tend to fare after graduation relative to getting jobs. Luckily, with this comprehensive guide, you now have a reference point to guide your final college pick.